By the end of this week the next government will have been chosen – and who knows, the wheels may have started turning again after a static couple of months for policy. As I write though, the debates are still in full swing and the leaflets are still dropping through the door. So much noise, and so many promises by the politicians to listen. So here are some suggestions served up by this month’s issue. Turn to page 4 to learn that the sector is vulnerable and volatile, and that services closing could lead to thousands of people dropping further down the waiting lists. 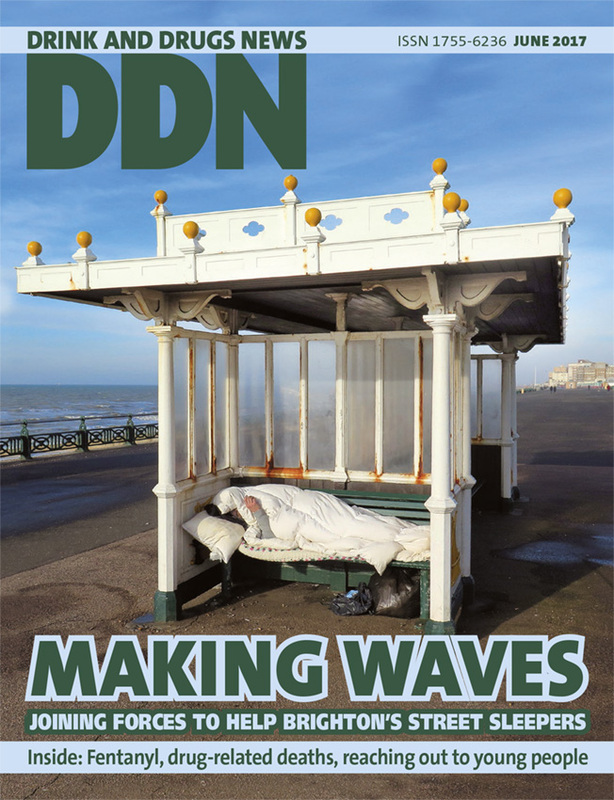 Go to page 6 to be reminded that most drug-related deaths are of people not in treatment – and that the first place to look for these people is on the streets, where outreach workers do their best to engage with and protect a growing population of rough sleepers despite diminishing resources. Turn to page 8 for a comprehensive briefing on fentanyl – a drug with many highly dangerous forms that requires a robust and proactive harm reduction and education strategy, rather than a knee-jerk ‘ban everything’ reaction. Then carry on to page 12 to hear feedback from young people on how to engage around substance misuse in a way that is meaningful to them – and finally, read some difficult pages (14-17) about drug-related deaths, the topic you don’t really want to acknowledge. If major treatment agencies are willing to put competition to one side to look for joint action to halt the climb in mortality figures, shouldn’t politicians join in?